Modifications are NOT modules, they cannot be installed from the backoffice. They should be installed via FTP. 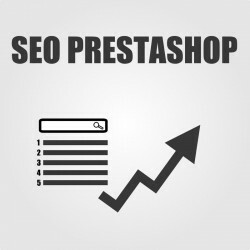 Modifications are zip files with instructions and core Prestashop files that require changes or replacing. Add multiple files to a single product. 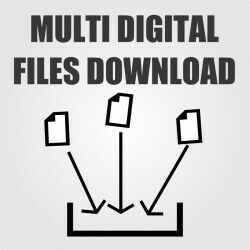 Allows the customers to download more than one file for one order.